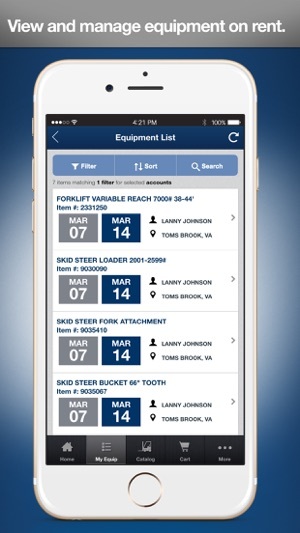 Rent equipment, manage equipment and manage your fleet in the palm of your hands with the UR Jobsite application from United Rentals. 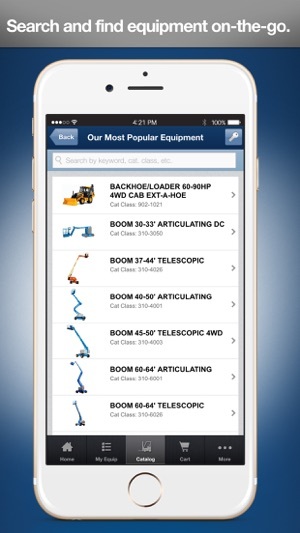 Take control of all of your on-site construction management needs in one central place. 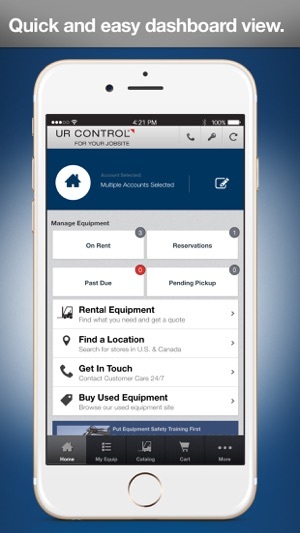 Additional functionality is available via the UR Control desktop application at http://urcontrol.ur.com. 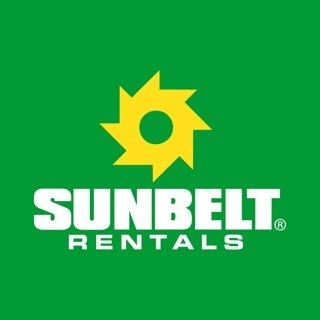 o For 24/7 Customer Support, please call 800-UR-RENTS (800-877-3687) OR use our LiveChat option. Inactive locations no longer show up. Just freezes on opening. 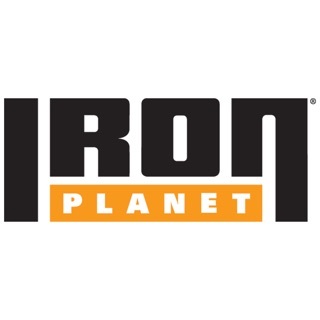 Needs an update or something. 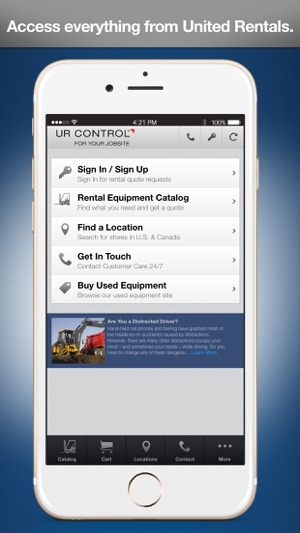 Very useful tool if you rent any equipment from United Rentals, and since they are everywhere, chances are good you do. 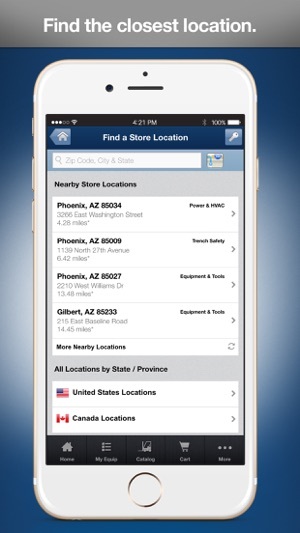 Really like the location finder and catalog browser too. 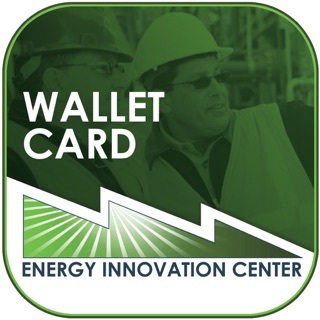 My "office" is my truck or at one of the projects I manage so mobile access to equipment is like my bank's app... very convenient, and my preferred way to do things.